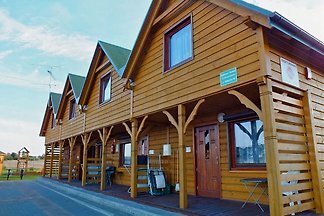 The cottages are built in 2008 and 2012, comfortable and fully equipped cottages (up to 6 persons) are located about 12 to 15 min. 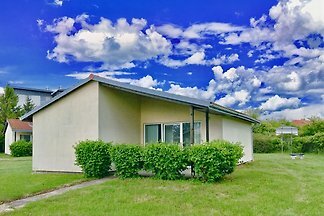 Walk from the sea. 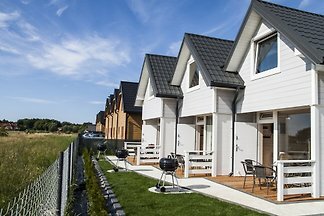 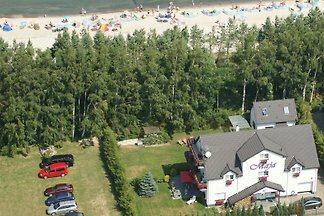 from 5 3 holiday homes & accommodations in Sarbinowo were rated with an average of 4.2 out of 5 stars ! 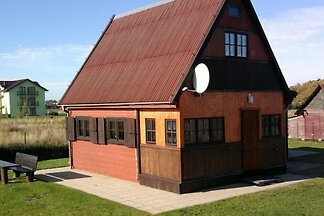 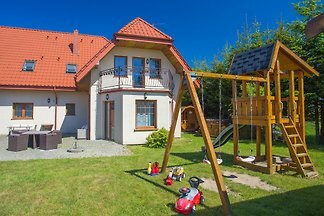 Rent successfully your holiday flat or holiday home in Sarbinowo in only 20 minutes !